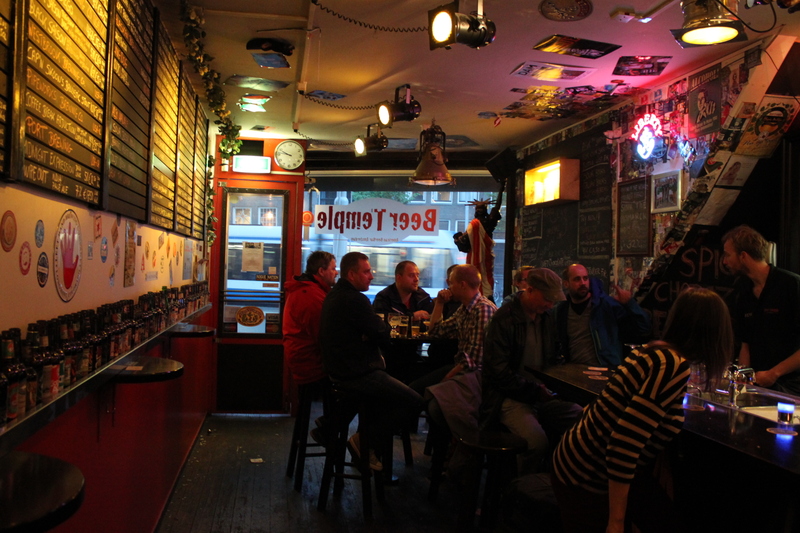 There are over 170 breweries in the Netherlands, and nowhere are Dutch brews better represented than at Proeflokaal ‘t Arendsnest, which serves exclusively Dutch beers. At any one time there are ~100 bottle varieties and 30 taps, regularly changing and other, inferior, drinks like whiskey. Food is limited to yummy snacks such as cheese, meats and nuts. The staff are very knowledgable, if a little tired of being asked “What do you recommend, bro?”, and run tasting sessions and special events. 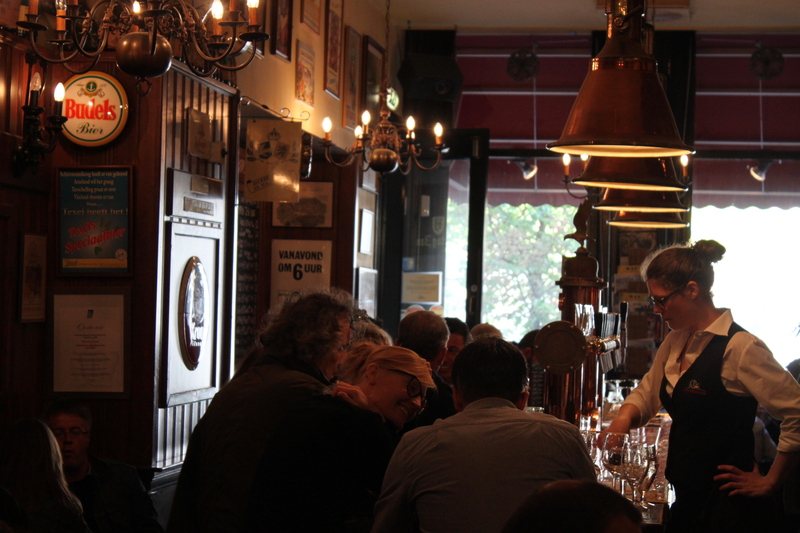 This, like In De Wildeman, is definitely on the tourist map, yet retains an affable, friendly vibe, where patrons freely talk to each other. 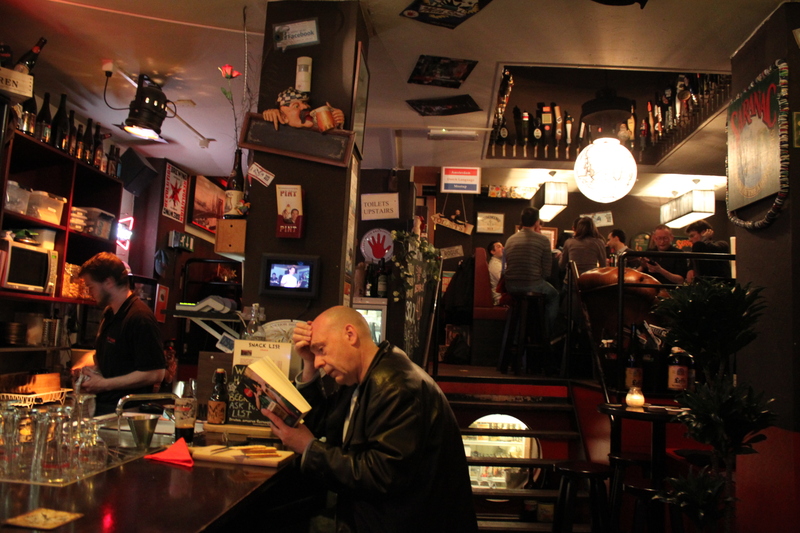 There are a lot of small bars in Amsterdam, forcing strangers to sit together, but this is the only one that consistently houses social interaction. I’m not really sure how, but I tip my hat. Classy-brassy. The space is very small and overcrowding is rife, but they have utilised the space as well as possible. 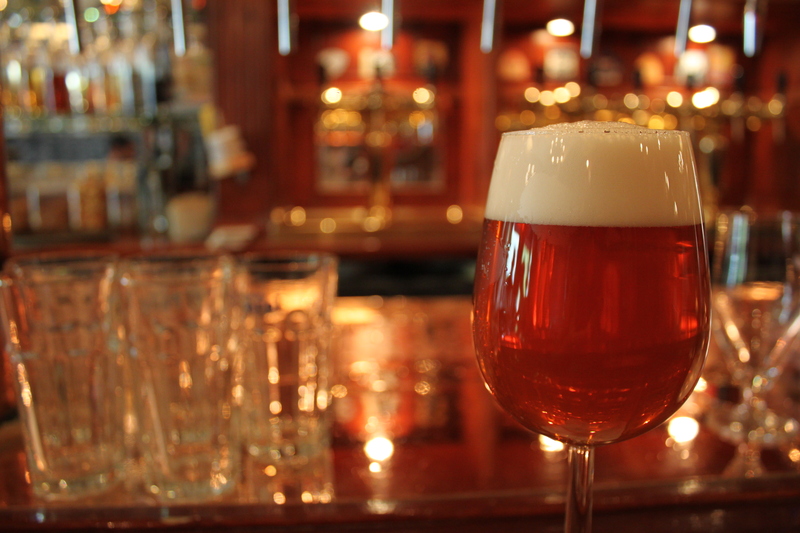 The Netherlands has a splendid array of beers, and ‘t Arendsnest is often the first to peddle new, quality offerings. 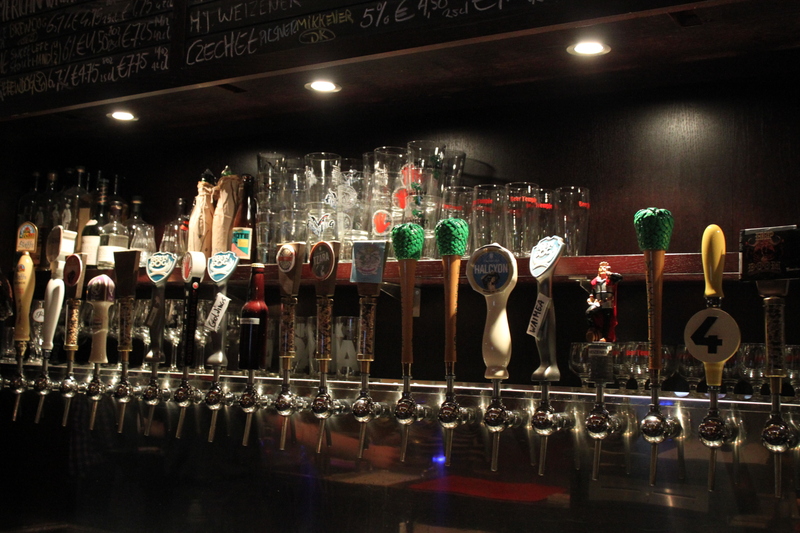 30 taps is a lot to maintain, but they are equal to the challenge. 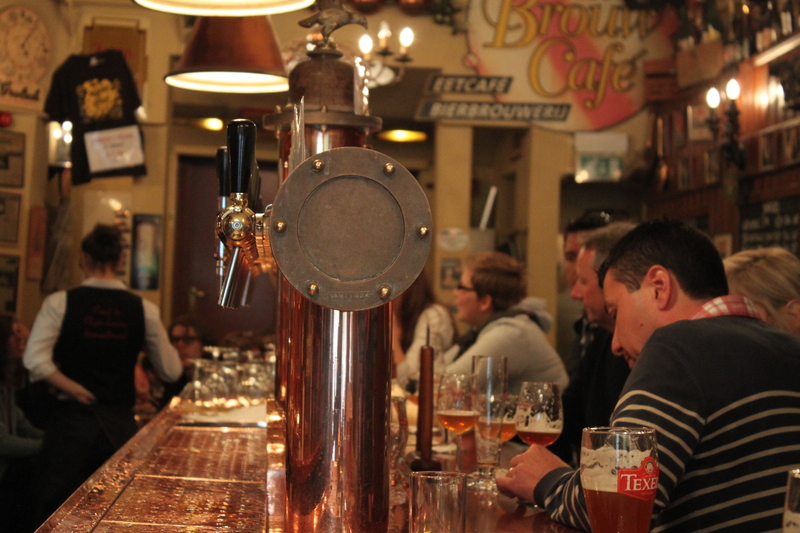 There is no where better to sample the very best that Dutch brewers produce. Candidate #8- The Beer Temple, Amsterdam, the Netherlands. 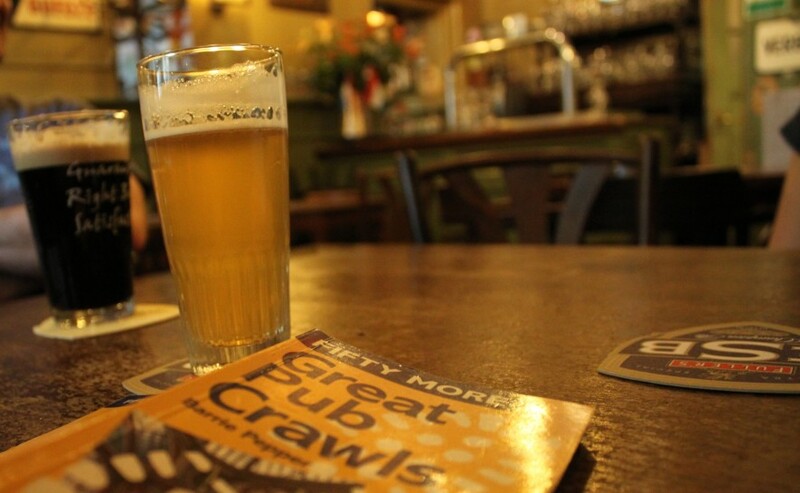 Make this pilgrimage for the best selection of American beers in the Netherlands (and Europe?). 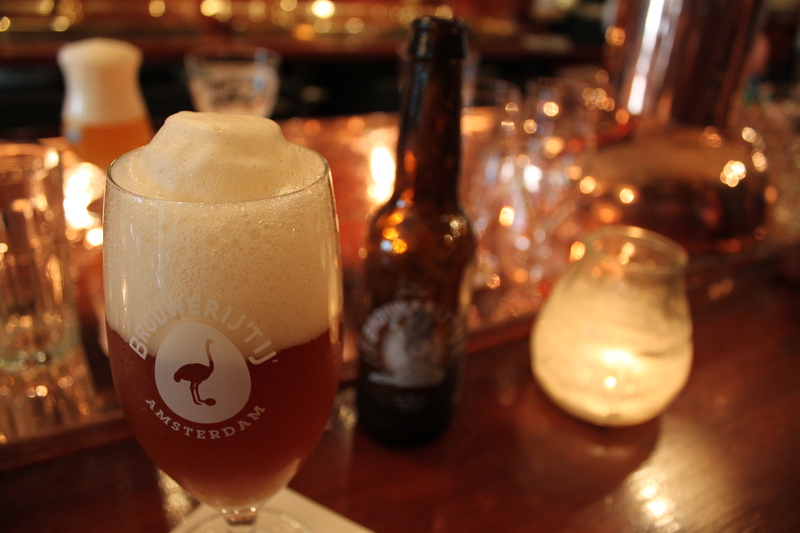 This is the little sister of Proeflokaal Arendsnest (a world-class bar that sells only Dutch beers) and offers 30 draughts, 60+ American beers in bottles and a raft of rare and classic beers from elsewhere: Westvleteren 12, Tokyo et al. Some are prohibitively expensive, but at least they exist. The Beer Temple is prone to being ‘taken over’ or ‘invaded’ by a guest brewery, where they showcase a host of their beers. The Mikkeller glomming had a long legacy, and several could be bought on draft for some time (again, some obscenely expensive bottles). The house beer -Tempelbier, is eminently quaffable, and the Orval cheese is a brilliant bar snack. 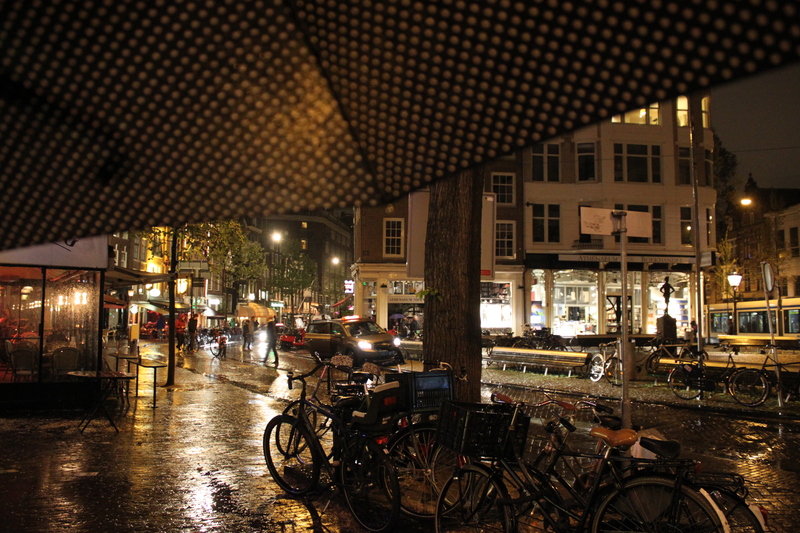 Being so close to Dam Square in the centre of Amsterdam, it’s easy to find and often easy to get a seat. Sneakily, it stays open very late and those tabs soon rack up. When it looks like that outside, it’s time to go to the pub. A large terrace on a busy street for people-watching, and a few really comfy seats inside. Looks every inch the American beer bar of its name. Due to the high hopping, a lot of the beers travel brilliantly. A deep trough of rare, great American beers. 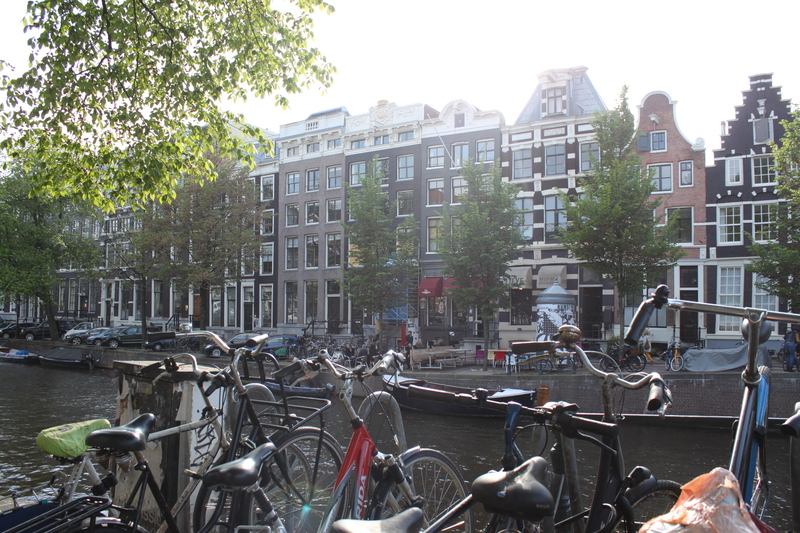 Might not be remarkable in the States, but it’s in Amsterdam and benefits from some classy European brews, particularly when breweries ‘take over’ The Beer Temple.